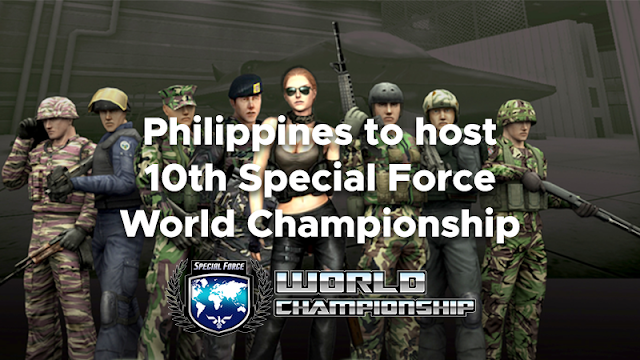 On its momentous 10th year, the elite FPS tournament that is the Special Force World Championship is finally coming to the Philippines. An experience contender for many years, it will be the first time that the Philippines will host the esteemed tournament for Special Force Online and Special Force 2. The grand simpulan is set to go down on April 2019 in Metro Manila. International guests and champions from participating countries worldwide are coming in for a weekend of intense fights. Carrying the nation's banner are two Philippine representatives each for Special Force Online and for Special Force 2. 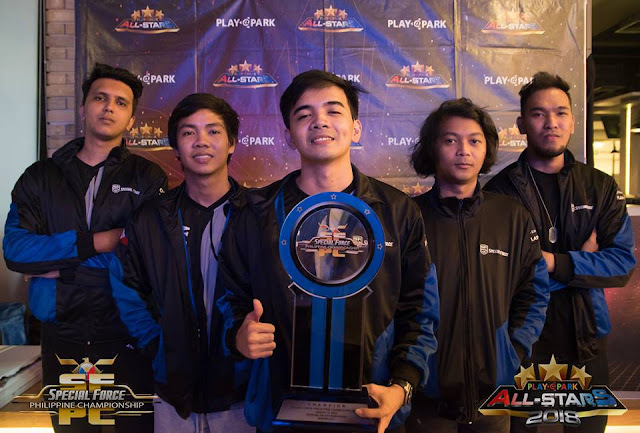 The first two teams solidified their respective spots in SFWC 2019 by winning at PlayPark All-Stars 2018 held last August 19, 2018 at Skydome SM City North EDSA. 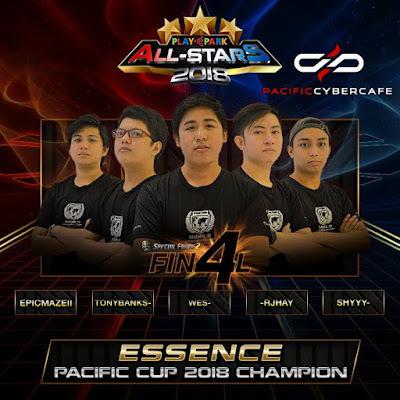 These representatives are the Special Force Philippine Championship 2018 winner – XD Gaming and the back-to-back Special Force 2 Ultimatum 2018 winner – ESSENCE. The search is on for the second Team Philippines to bring pride to the country in the 10th Special Force World Championship. Qualifying tournaments will begin this December 2018. For Special Force Online, aspiring team can show their strength at the RESBAK Season 2 in hopes of earning the second Team Philippines slot. When it comes to Special Force 2, get your guns out for the ProTour. To know more about Special Force and SFWC, visit any of the links below.